Nicki Minaj linked up with Alicia Keys front row at a fashion show. 7. 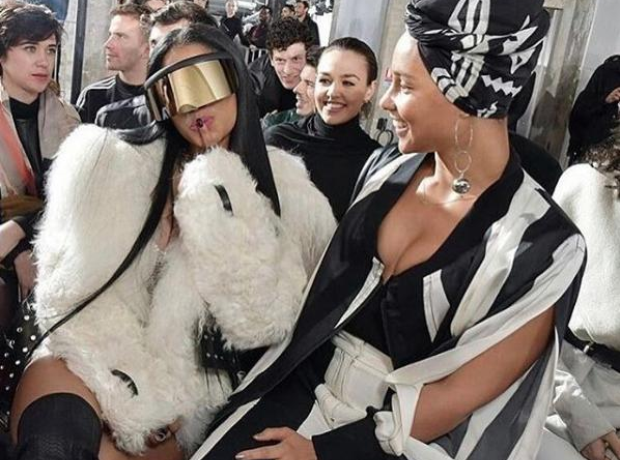 Nicki Minaj linked up with Alicia Keys front row at a fashion show.